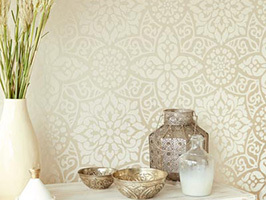 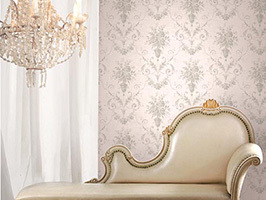 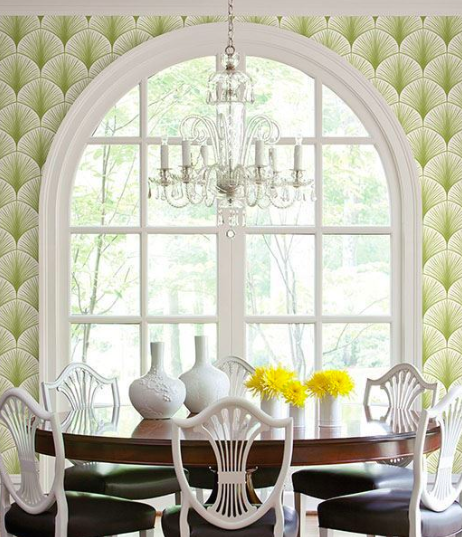 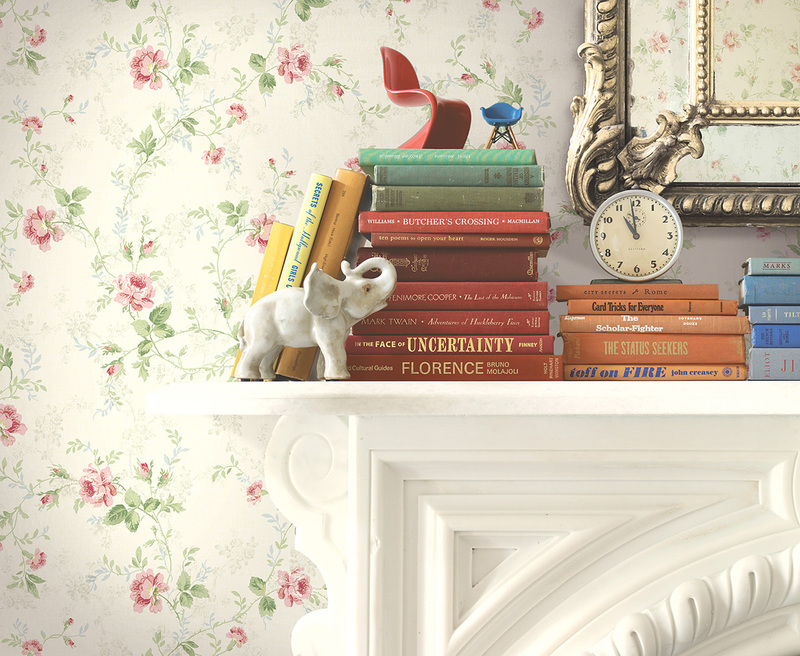 Dreamy and romantic, this lovely decorating style shows an appreciation for the past. 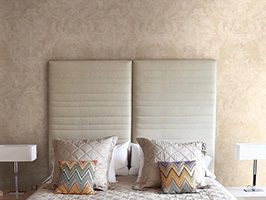 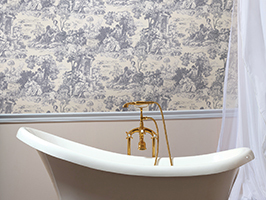 Timeless details that have an antique glow can easily transform your home into a beautiful Victorian inspired manor house. 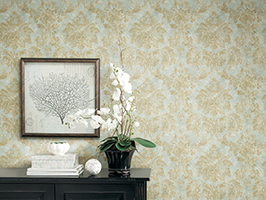 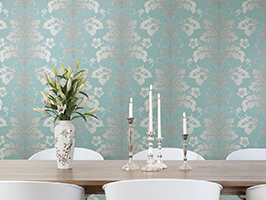 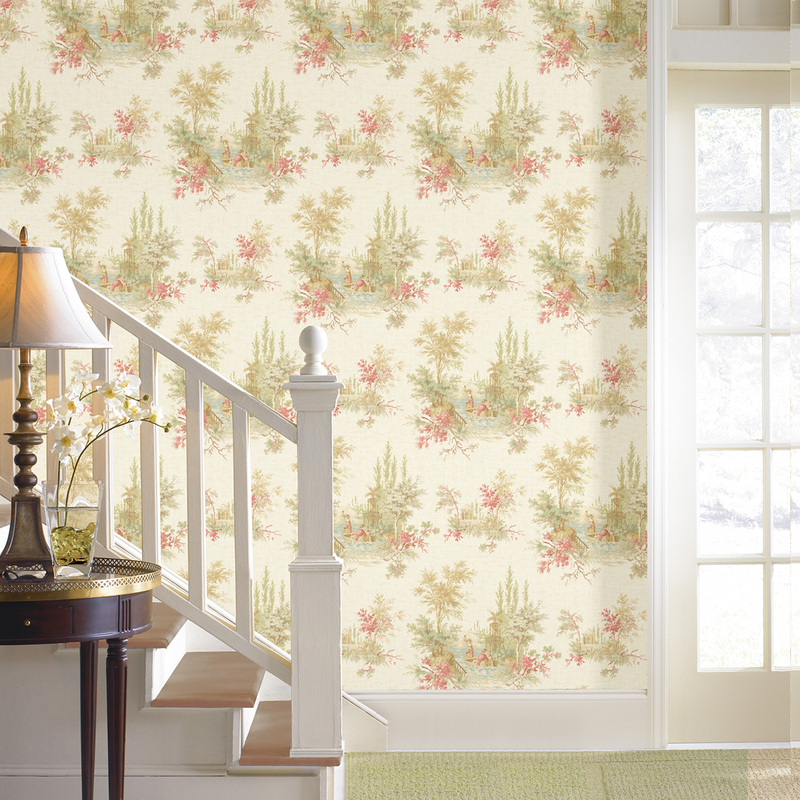 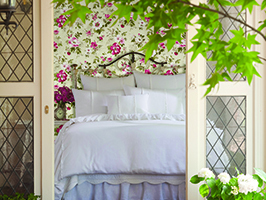 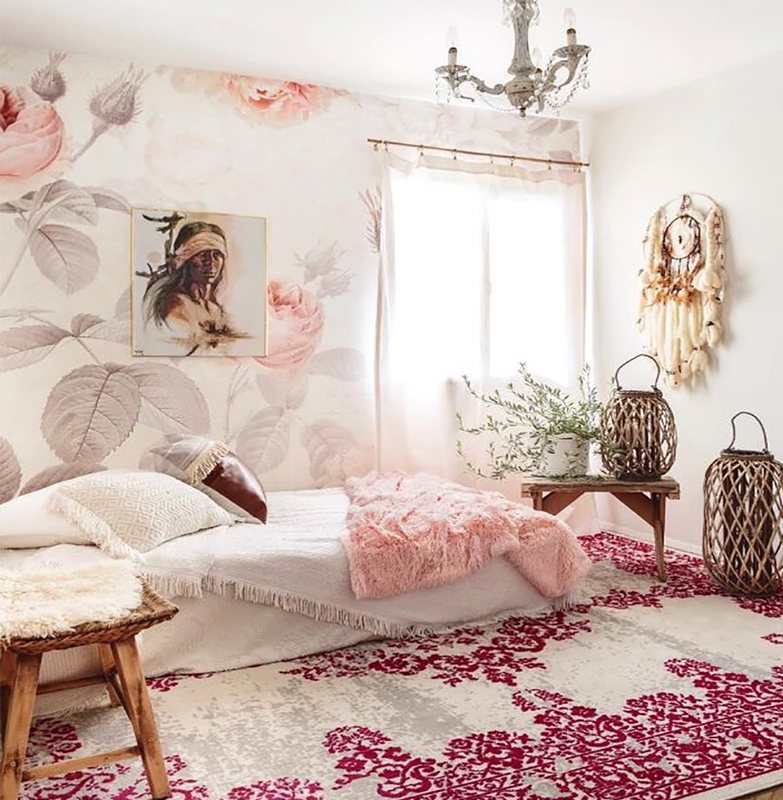 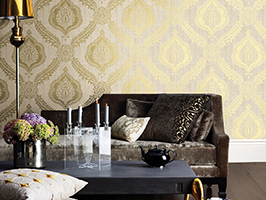 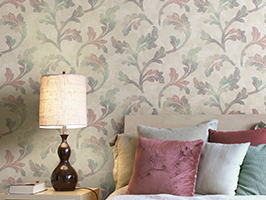 Elegant toile prints to enchanted florals have a captivating energy, reawakening your interior to the fresh beauty of the outdoors. 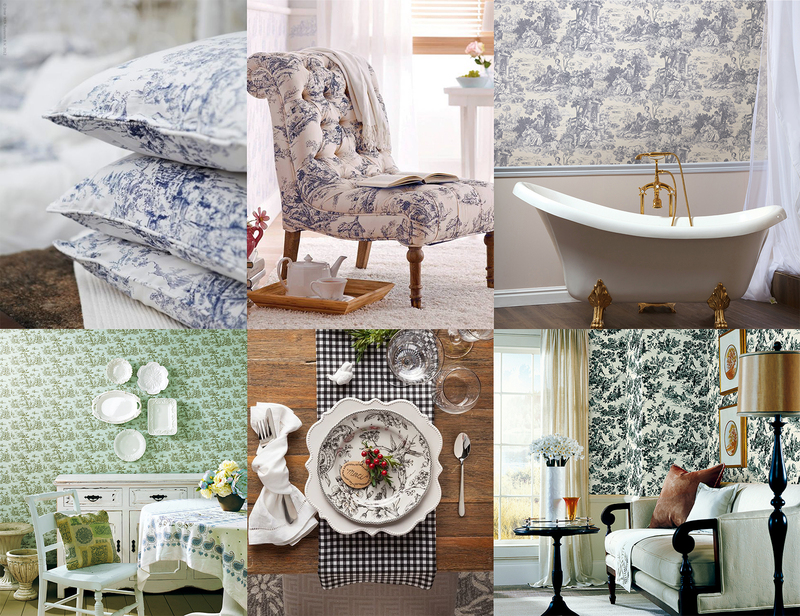 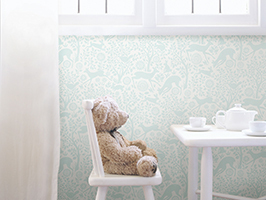 “Toile de Jouy”, typically abbreviated to simply “toile” is a specific style of design usually recreating a leisure countryside scene. 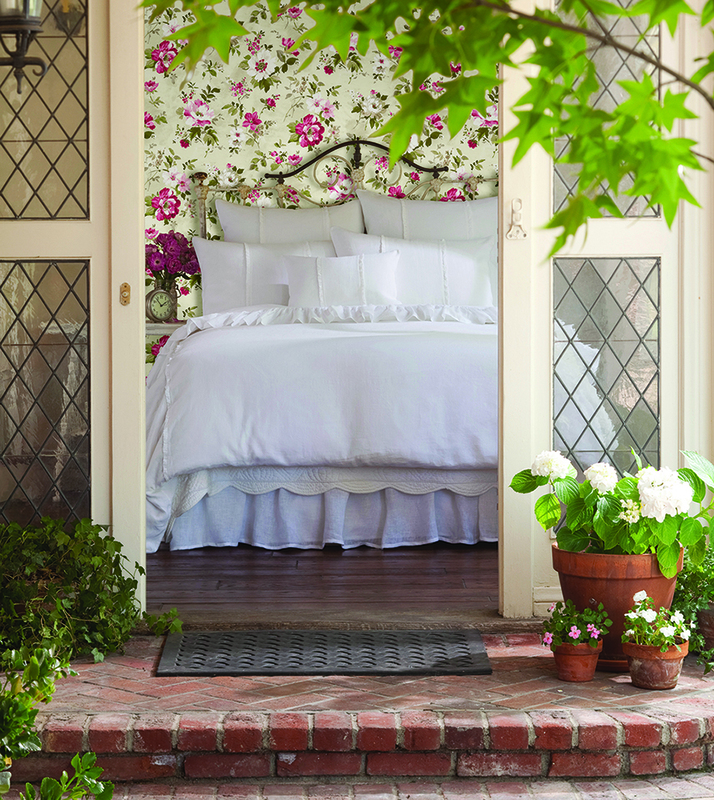 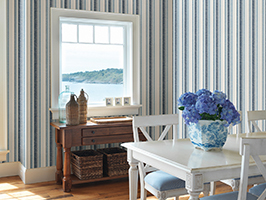 From pretty patches of florals to a relaxing country picnic, these soothing designs can be incorporated through linens, wallpaper, tableware and even fashion. 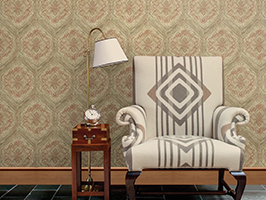 Extremely popular in the Colonial Era, these decorative prints seem to hold a piece of history that lends an authentic aura to décor. 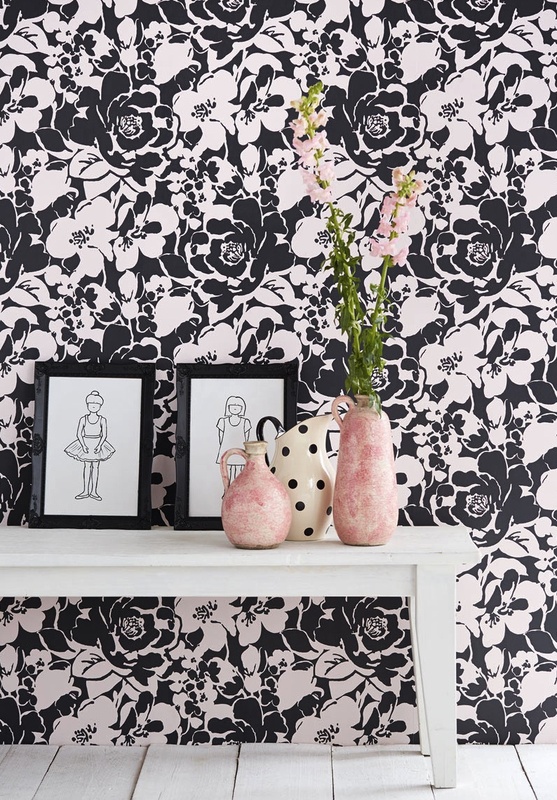 Flowers never go out of style! 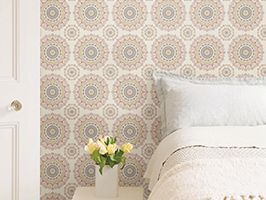 Always offering a cheerful perspective to the rest of décor, this fresh addition to furniture, walls, bedding and more is both happy and chic. 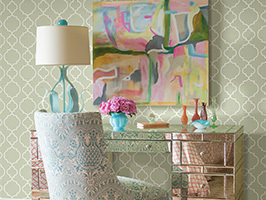 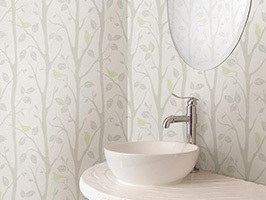 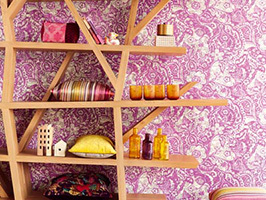 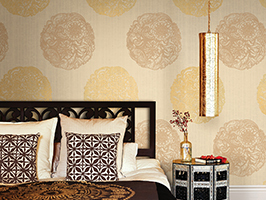 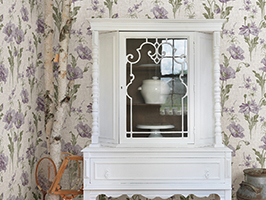 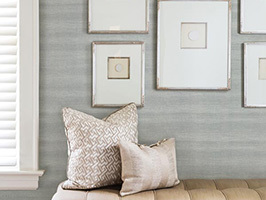 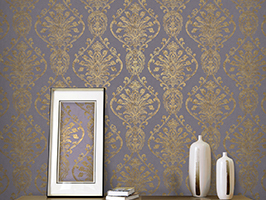 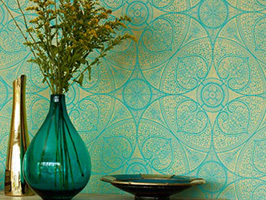 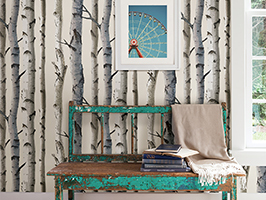 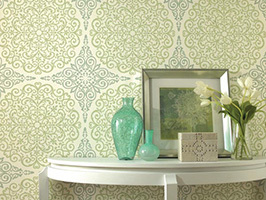 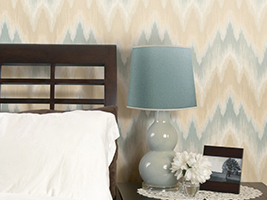 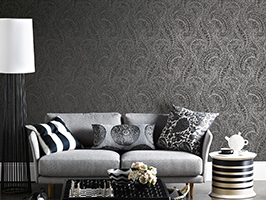 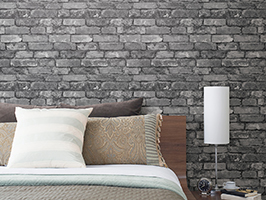 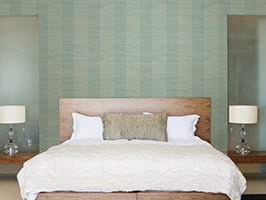 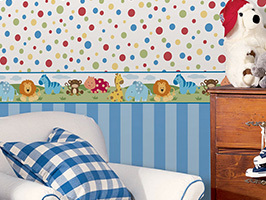 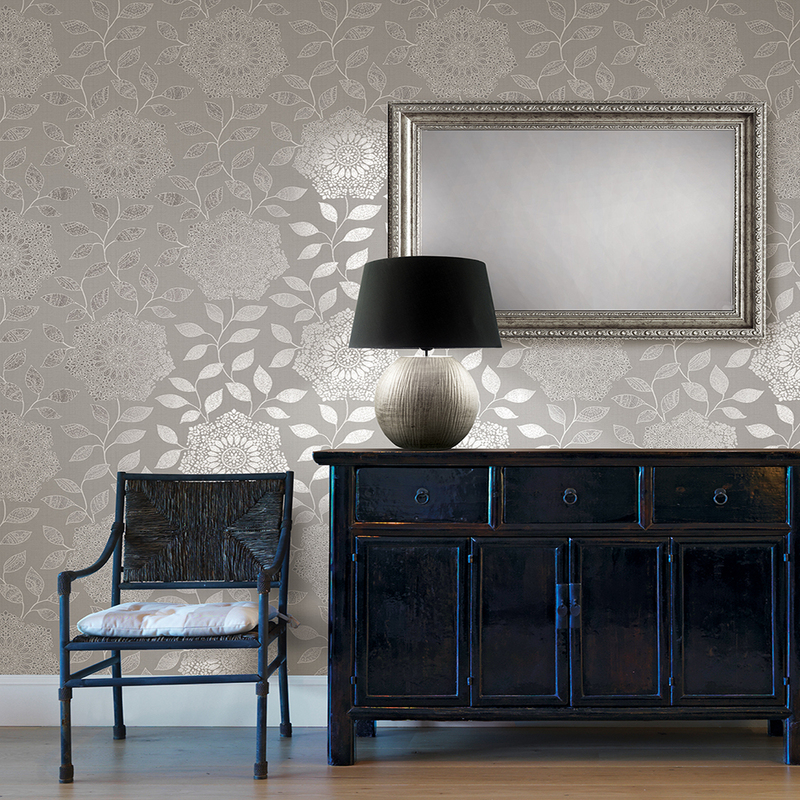 Now combining this with a vintage energy, these well-loved designs add a unique and cultivated look to your home. 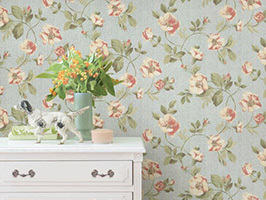 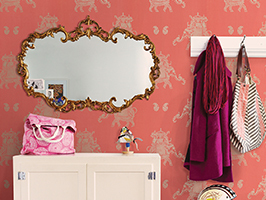 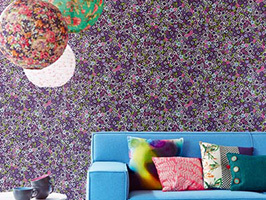 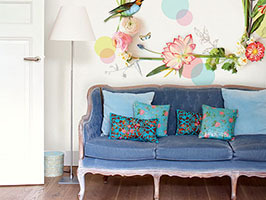 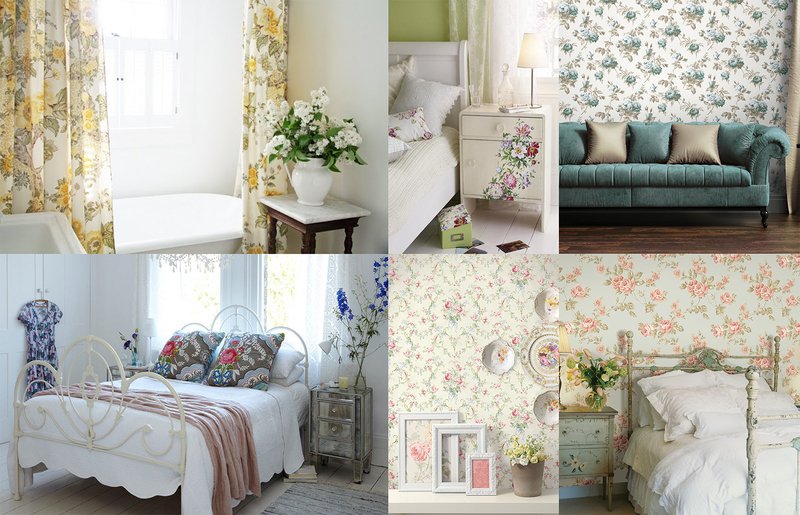 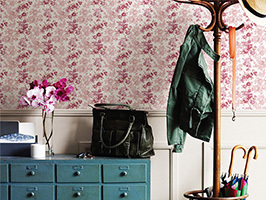 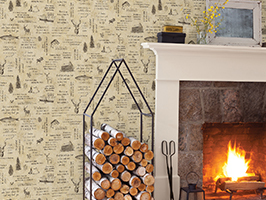 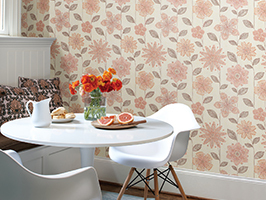 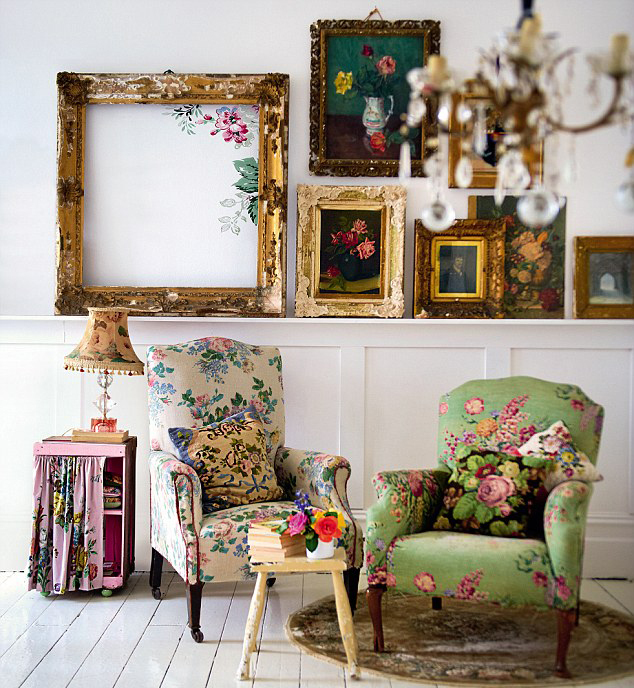 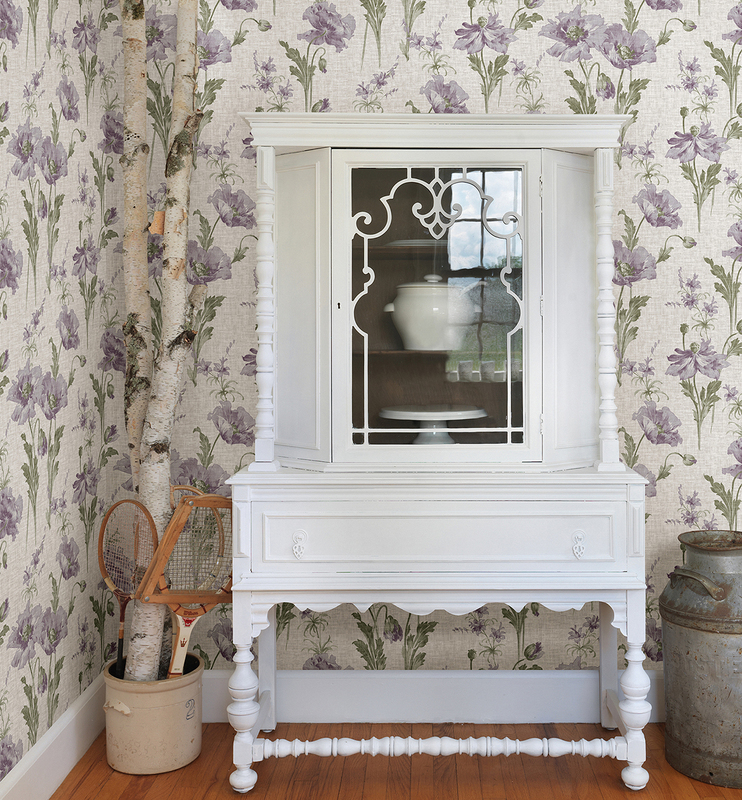 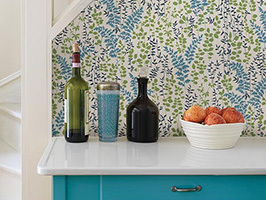 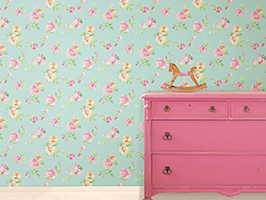 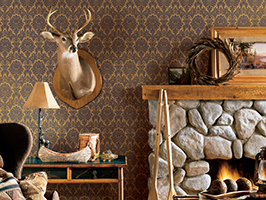 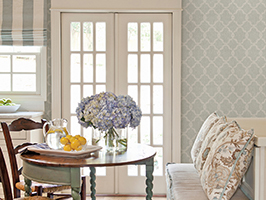 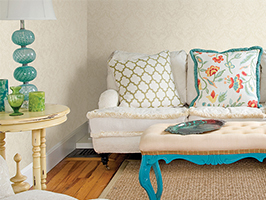 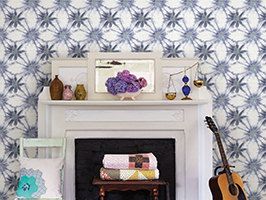 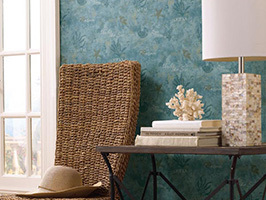 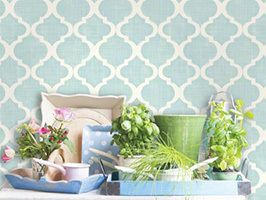 Create a charming interior with this collage of vintage inspired florals.